Patch Rubber Co. has developed the Speedy RFID unit that can be installed in a matter of minutes chemically to a tire sidewall without buffing the surface. 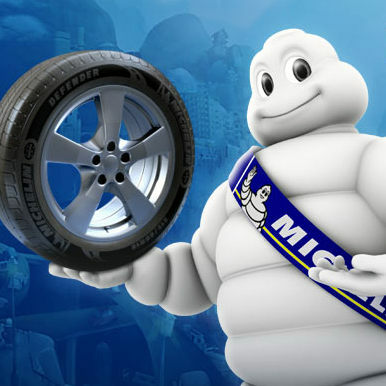 The proprietary compound enables the company’s units to be installed to the outside sidewall of a tire without the need to buff the surface, and RFID units can be installed without removing the tire from the rim or vehicle. Patch Rubber has the capability of installing RFID tags into Speedy outside sidewall or green tire units, greatly reducing installation time. Patch Rubber, a unit of Akron-based Myers Industries Inc., manufactures and supplies a comprehensive range of tire repair and retread products for the automotive, truck and OTR aftermarket in the U.S.